Sonia Friedman Productions today received 15 Olivier Award nominations across three co-productions; The Inheritance, All About Eve and Summer and Smoke. On 3rd March, the 19th annual WhatsOnStage Awards, the only major UK theatre awards which are judged and voted for by the general public, were held at the Prince of Wales Theatre. 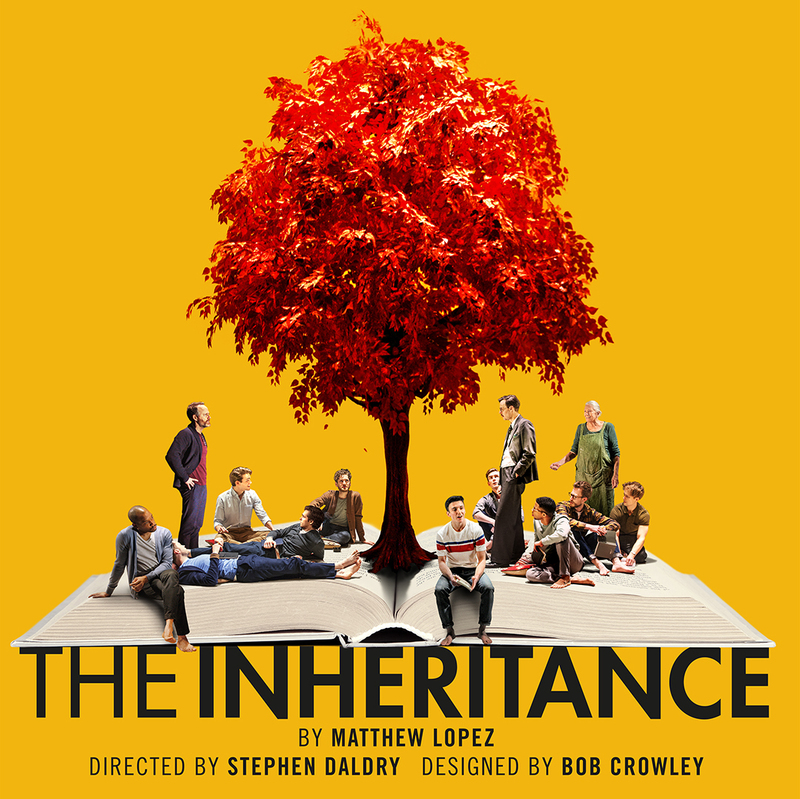 The Inheritance won 3 Awards at the Critics’ Circle Awards today – Best New Play, Best Director, Best Actor. Patsy Ferran was awarded Best Actress for her performance in Summer and Smoke. Sonia Friedman Productions have been awarded Producer of the Year for a record-breaking fourth time at The Stage Awards 2019. Broadway Briefing has named Sonia Friedman the 2018 Broadway Showperson of the Year. Broadway Showperson of the Year is awarded to "the person or persons who most influenced Broadway this year." Sonia Friedman Productions has been nominated for Producer of the Year in the The Stage Awards 2019. Nominations for the 19th Annual WhatsOnStage Awards were announced today, with The Inheritance, The Jungle and Summer and Smoke all nominated. The 64th Evening Standard Awards were announced on November 18, 2018, at Theatre Royal, Drury Lane. The Best Play award was won by Matthew Lopez for The Inheritance and Miriam Buether was awarded Best Design for The Jungle. The Jungle by Joe Murphy and Joe Robertson has won the South Bank Sky Arts Award in the 2018 Theatre category. The production is set in Europe’s largest unofficial refugee camp, the Calais Jungle, which in 2015, became a temporary home for more than 10,000 people. 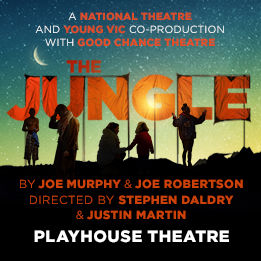 A National Theatre and Young Vic co-production with Good Chance Theatre, The Jungle is directed by Stephen Daldry and Justin Martin. It is currently in previews at the Playhouse Theatre in London’s West End, produced by Sonia Friedman Productions, Tom Kirdahy and Hunter Arnold, following a sell-out run at the Young Vic in December 2017. The 72nd Annual Tony Awards were held on June 10, 2018, to recognize achievement in Broadway productions during the 2017–18 season. The ceremony was held at Radio City Music Hall in New York City, and was broadcast live by CBS. Harry Potter and the Cursed Child has won 6 Tony Awards® including Best Play—making it the most awarded show of the season. 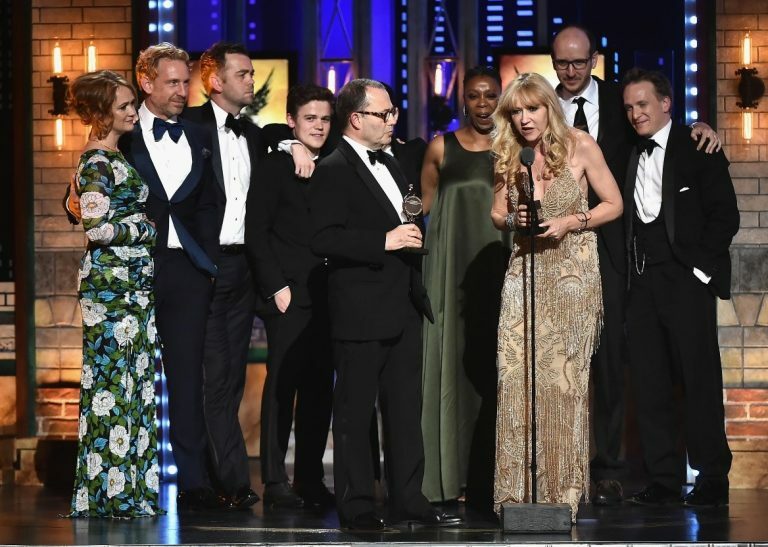 Harry Potter and the Cursed Child received 5 Drama Desk Awards at the ceremony.